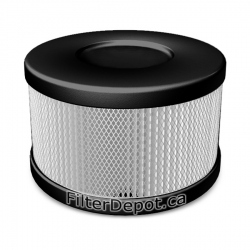 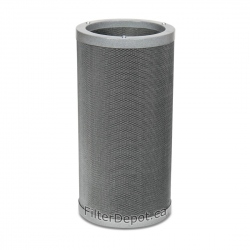 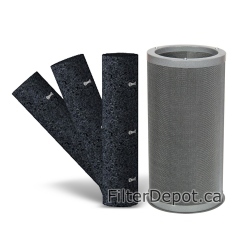 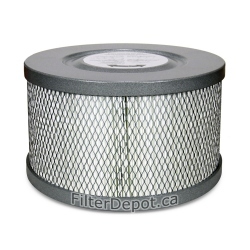 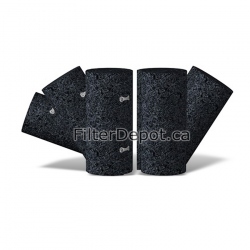 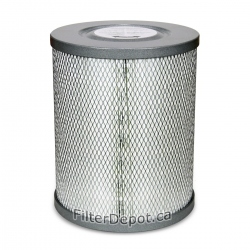 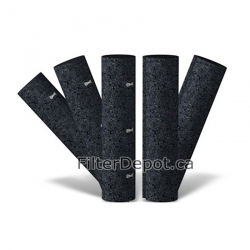 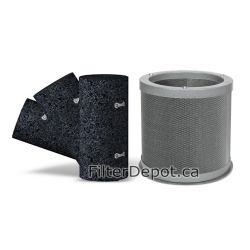 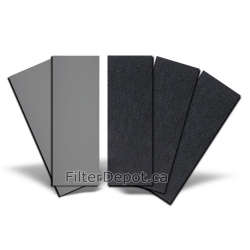 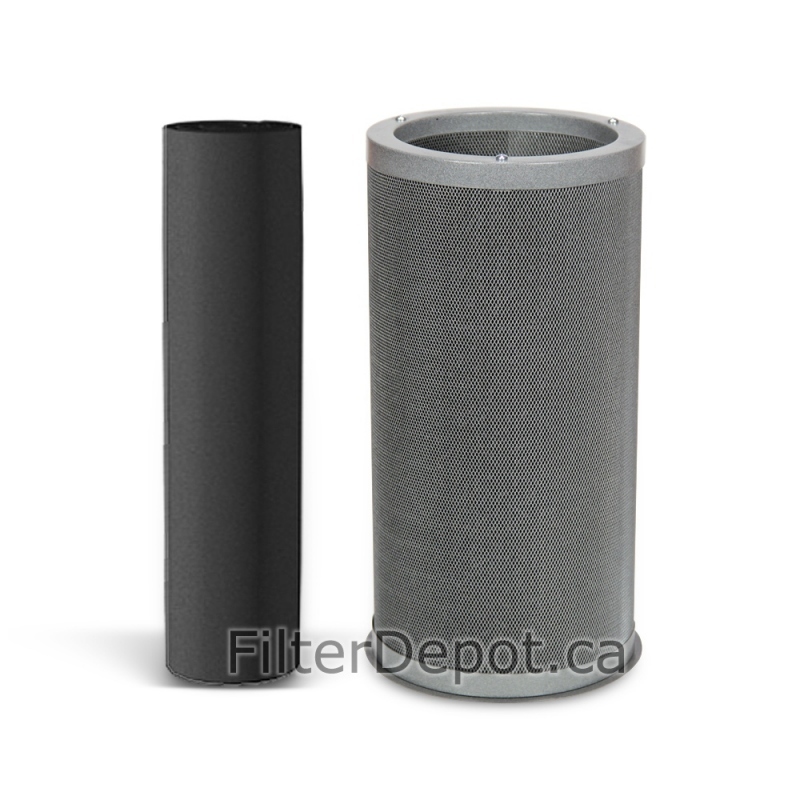 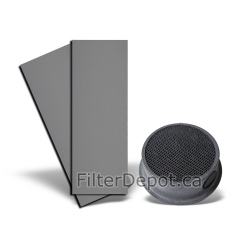 Amaircare 93‐A‐16PL05‐ET Plus Annual Filter kit is Amaircare optional Filter. 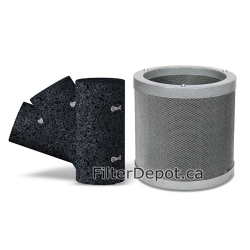 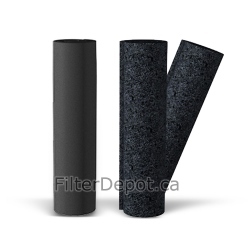 Amaircare 93‐A‐16PL05‐ET Plus Annual filter kit contains one foam pre-filter and one VOC canister. Amaircare 93‐A‐16PL05‐ET VOC canister contains 6 lbs. 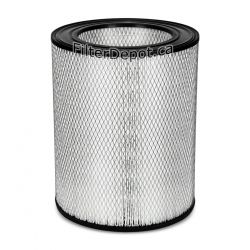 of Formaldezorb adsorbent for effective removal of formaldehyde, VOCs, ammonia, etc. 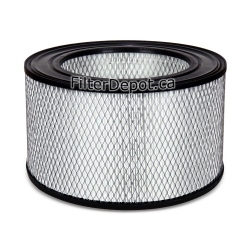 Amaircare 93‐A‐16PL05‐ET Plus annual filter kit is good for a one full year of operation. 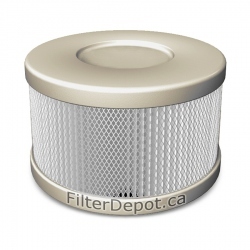 - Formaldezorb VOC canister up to 12 months (1 included).